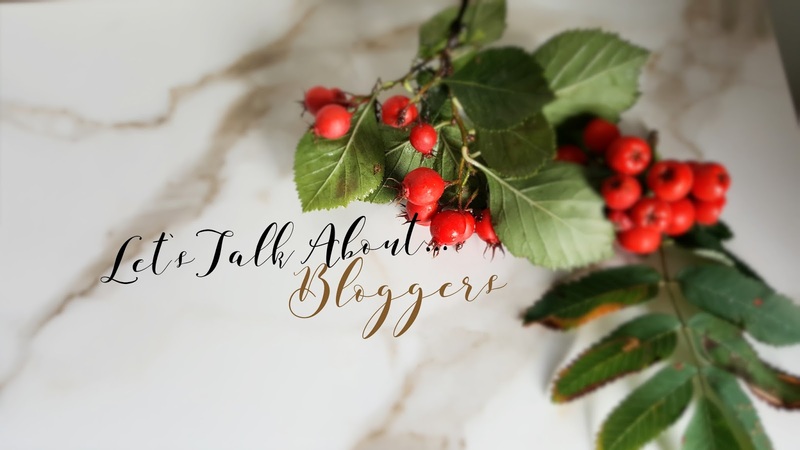 If you didn't read my last post on the bloggers that I have been loving, I suggest you do because it is time to introduce my second batch of bloggers that I have been obsessed with!! You should definitely check each and every one of these bloggers and you will not be disappointed. Whilst reading this you'll probably read the words 'amazing' 'beautiful photography' and 'lovely' over and over again. JodieMelissaxo | I didn't discover this Jodie until later the year but my goodness. Why didn't I follow her before then? Her blog is absolutely stunning, I love her blog posts and her Instagram photos. She seems so genuine and lovely, definitely worth the follow. KatyBelle | A fellow friend that is also doing Blogmas! Her blogmas posts are amazing, so I would definitely recommend check her out. Although I haven't followed her for a long time in comparison to the others, I have fallen in love with her blog. Her blog is beautiful (similar to the blog design that I have!). SophiesMakeup | Sophie's blog and Instagram are just so amazing. I am in awe of her photos, her photography is absolutely amazing and I love reading her blog posts especially her festive posts at the moment, they are amazing. ClionaHill | Cliona is another one my favourite bloggers, she's so sweet and I love her blog. Her fashion posts are definitely one of my favourites, they are so nice and I love her style. This month, she is doing 25DaysOfFestiveFlatlays on her Instagram and I'm loving it. ChelcieNicolem | Another fashion blogger who I am completely obsessed with! I have been following her on Instagram for a very long time yet and for the longest time I have been obsessed with her fashion style. She seems so humble and lovely as well which is a bonus. Who are your favourite bloggers at this moment?